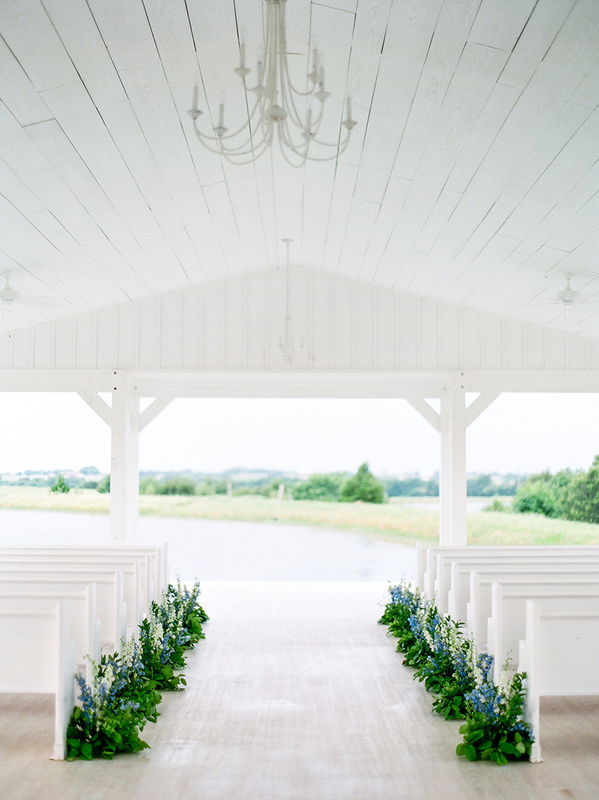 At 3,000 square feet The Grand Ivory chapel can accommodate up to 250 guests. Overlooking the properties 1 acre pond, you and your guest will experience breathtaking views of the water and rolling hills. After entering through the one of a kind antique doors, your guests will relax in the chapels white church pews. The chapel is finished in a rustic modern style with ivory wood walls, ceilings, white oiled floors and french chandeliers. If you have been dreaming of a winter wedding or prefer an indoor ceremony, The Grand Ivory Chapel can meet your needs. 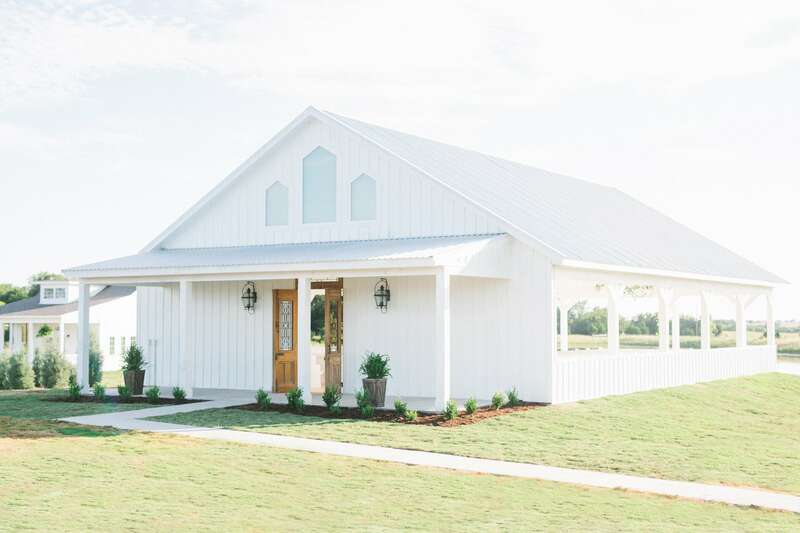 Your guest will be comfortable during any season as the chapel is easily enclosed with windows. The chapel is enclosed in cool seasons and cooled in the warmer months with the ceiling fans circulating the open air and light breeze. The Grand Ivory is DFW’s newest wedding and event venue. Nestled on an 18 acre private property, the venue offers a scenic countryside backdrop with all the modern comforts and conveniences. Imagine your event here at The Grand Ivory, it is a true southern yet modern venue and can be customized for the event of your dreams. When you select us, you can be sure that we make all efforts possible to immerse you & your loved ones in an experience, which will never be forgotten. 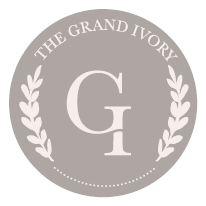 It would be our honor to serve you and your special occasion at The Grand Ivory.